Aloha my dear visionary beloved..
Greetings from my hometown of SF..back at it! It’s beautiful, I brought the sunshine with me from the beach in LA. I left Monday morning after enjoying the most beautiful love-filled activating divine union ceremony I’ve ever had the pleasure of witnessing..wow..two of my soul family best friends got married on the beach in Malibu and the dolphins came to say hi..seriously it was so beautiful..beyond. I’ve uncoupled from my cosmic Love..and I’m officially on the road for my book tour, some silent off the grid meditation visioning time in Sedona next week (plus a VIP client immersion) and then eventually off to Thailand and Bali. I may stick around the Bay to do an intensive training in Family Constellations, which has been coming up again and again in my field – its super powerful work, wow. So integrative of all the healing modalities I practice and utilize, all in one. Feeling deeply called to train in this modality so I can share it wide and far..I’ll also be training as a teacher in Authentic Relating this December in Bali which I can’t wait to share with you..in my upcoming retreats and BEYOND. How about you my love? Are you experiencing this moment of epic transition and transformation? I think this is how it IS now..it just IS intense energy all the time, it just IS a lot of feelings, it just IS being asked to go ALL IN on what you truly want.. This is the new way of being we are asked to EMBODY fully. No playing small..and I know I’ve been saying that since forever, and what does it really mean? Only going for what you absolutely wholeheartedly LOVE and desire more than anything. Valuing yourself so fully that you never sacrifice your most precious resources – your time, your energy, your vision – for anything less than absolute fulfillment and nourishment for your mind, body, spirit and soul. It means being fully creatively expressed, in total revolutionary confidence when sharing your hearts deepest truth – being SEEN and heard in all the ways you’ve always dreamed of being received by your fellow beloved soul family and tribe. We are gathering and remembering our human-UNITY..seeing the hologram even more clearly than ever before – noticing a heightened sense of synchronicity? You are waking up to the reality you know you’ve come here to create. IN which there are no victims. Only creators of pure soul vision, transmissions of love and utter brilliance only channeled by divine intelligence. You are creating it all my love. You are so powerful – your words speak into being that which you immediately start to experience and see embodied in reflections all around you, staring back at you, interacting with you – reminding you that you are the director of this cosmic show and we are all actors in your beautiful brilliant tableau. Can you imagine life just like that? What happens when you take full responsibility for your entire experience and all that you say you want and how you embody your desires? What happens when you really face the truth of who you are and fully make your unconscious conscious so you can be free at last and finally create that which you are most called through lifetimes and lifetimes to create and contribute to the collective Heaven on Earth experience in this now? What’s truly possible in my deep 1:1 coaching containers always amazes me..and its my highest excitement to walk you home to you, to live in your zone of genius, to feel your best in every moment and realize you really are creating it ALL..what a fun game to play, the most extraordinary game of all time. Here we are. Ready? Schedule a call with me to see how I can support you. When we work together its like having your own personal oracle at your finger tips, here to support you in always returning to your truth until embodying your highest excitement, deeply trusting in your souls desires, being masterfully discerning and clear in your intentions and actions, and pure embodied divine presence becomes your new normal. My coaching isn’t for everyone. We go deep and it might sound beautiful and fun but its work and commitment and discipline that’s required to embody the truth of what you say you desire: more fun, more play, more presence, more magnetism, more money, more impact, more ease. Would you like to change your life forever, in just a few months? Would you like to be more YOU than you’ve ever been? Would you like to truly SEE yourself for who you really are and what you’re absolutely capable of consciously creating through your divine creativity? 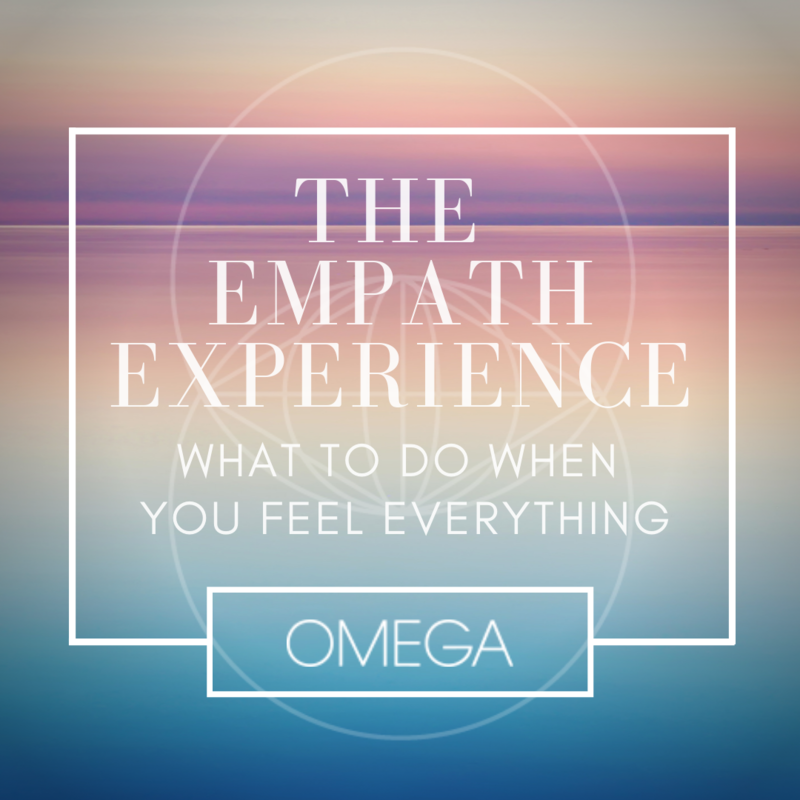 Would you like to see how you’re a channel for higher intelligence operating through you to bring forth incredible gifts that are SO needed right now on this planet? Would you like to connect to your spiritual support team and guides so you never feel alone or like you have to figure it out all by yourself again? I could go on..but you get the jist. This is a sacred invitation to co-create Heaven on Earth. Which is really a space in your own soul. And it’s a deep calling. You know if you’ve heard it before. I’m here for you as soon as you’re ready to LEAP. And trust that you may never think you’re truly ready, but your soul always knows the truth. CELEBRATING THIS feeling of channeling epic codes for quantum self embodiment with fellow visionary pioneers answering the soul calling to activate liberation, LOVE and pure divinity. Challenges are chances for unconditional love. Just wrapped our weekly training in Divinity Codes with INCREDIBLE DIVINE BEINGS (Founders of Quantum Love Codes) Ashae Sundara + Lucien Vattel..((a segment of their bio/mission is included above)). AND soul much more..still vibrating super high from this co-creation. Much more to come, we’re only half-way through Divinity Codes if you’re called to come PLAY, let’s FLY. You can still join us for our live group coaching call tomorrow plus have lifetime access to this soul activating guidance and support if you sign up now. I’d love to share this potent activating healing work with you..its truly life changing the transformation we are undergoing and certainly affecting in the collective consciousness. Would you like to PLAY all in? It’s my absolute pleasure to support you in liberating your next level purpose embodiment, power, pleasure and prosperity = your divinity codes await. I love you always my dear, thank you for being here on Earth for this epic moment of awakening and for simply BEING who you are precisely now in this moment..a divine reflection of a part of me that is simply an invitation for even more love. That’s what we are for each other. That’s really what we’re here to “do” if anything at all. Book an Intuitive Soul Session to get clear on your purpose, your soul gifts, your most aligned business structure, your relationships, your belief systems. I’m here to support you in EMBODYING your highest self in all areas of your life. 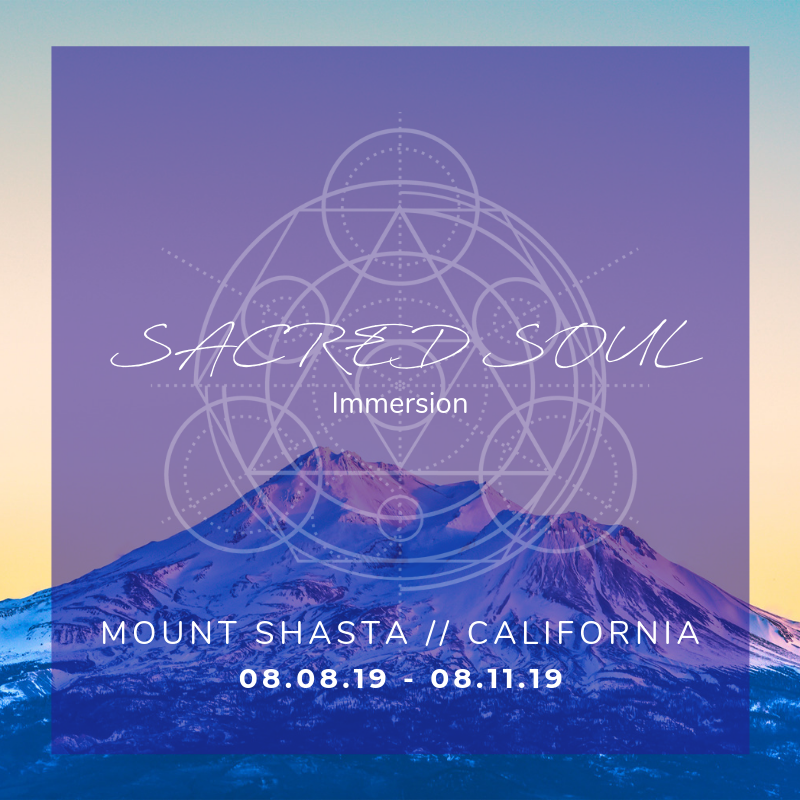 I have limited availability for my FAVORITE offering in which I support you IN PERSON (and via coaching calls before and after our special curated intensive) in creating your most extraordinary life in ALL THE WAYS and activating your highest possible vibration. Then I’m out of the US for the next little while – likely till Fall 2019 – in Thailand, Bali, New Zealand, Australia, Bhutan + wherever else my soul calls me to PLAY.